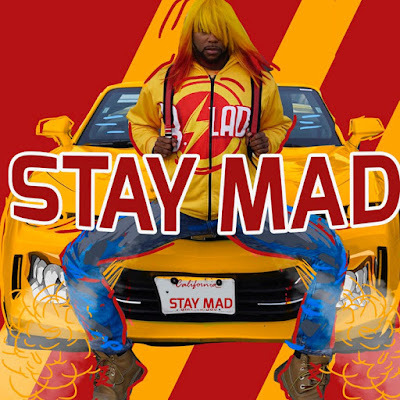 New Music/Visual: @BSladeNow - "Stay Mad"
scheduled to be released November 3rd via RSVP Records/Ropeadope. Make sure to watch until the end! Pre-order the new B.Slade album via all digital music outlets NOW. NEW MUSIC/VISUAL @NikWestBass - "Purple Unicorn"